What’s One Easy Way to Fall Asleep Fast? Have you tried several tactics to fall asleep fast like not looking at the clock, turning down the room temperature to a sub chill, or counting sheep without success? I never had an issue with sleep until after we had our daughter. It seems my mothers ears really kicked in and I became a very light sleeper. Many times I would wake up thinking I heard her crying, only to realize it must have been a dream. Waking up half a dozen times or more a night soon became the norm. You know what I discovered? 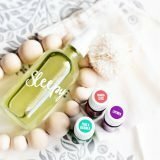 Essential oils are one of best things to help you fall asleep fast! And the easiest way to use essential oils for sleep is in a pillow spray for sleep. This article contains some affiliate links for your convenience, read the full disclosure policy. A pillow spray, also known as pillow mist is an aromatherapy spray for sleep. 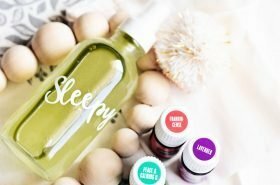 It is made with a combination of essential oils shown to support sleep. Such as lavender used around the globe to ease tension and stress for restful sleep or frankincense to create a relaxing environment for bedtime. 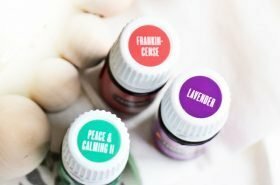 Honestly, you can go wrong with any of these essential oils for sleep. After making a pillow spray to use and keep on my nightstand, I found I could sleep through the night! And this after more than two years of constant trouble sleeping!! 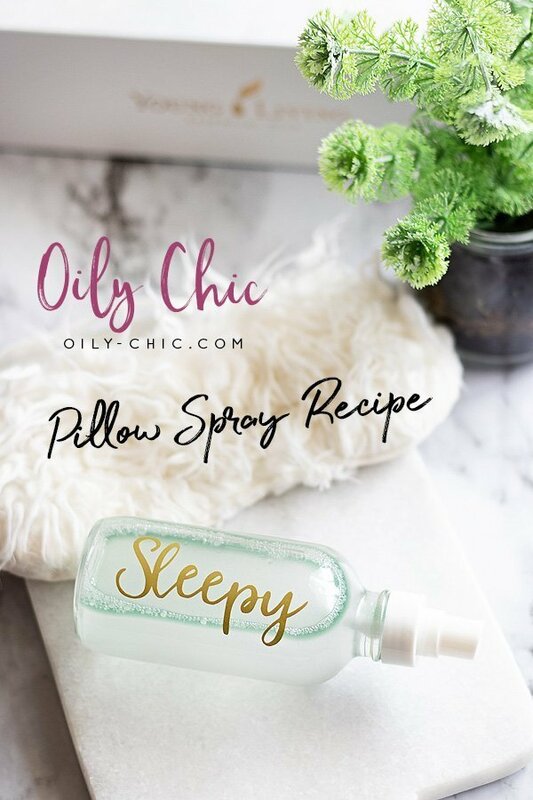 How Do You Make Pillow Spray for Sleep? Start with a four ounce spray bottle with a fine mist nozzle, like this one. Add two ounces of either vodka or witch hazel using a funnel. (I like to use this lavender witch hazel). Then remove the funnel and add one of the essential oil sleep recipes below. Replace the funnel and top with approximately two ounces of distilled water. Place the nozzle on your DIY pillow spray and use as directed below. 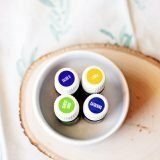 If you’ve tried a number of things to fall asleep without success too or just had a baby – then you won’t want to miss these easy essential oil sleep recipes for DIY pillow sprays. 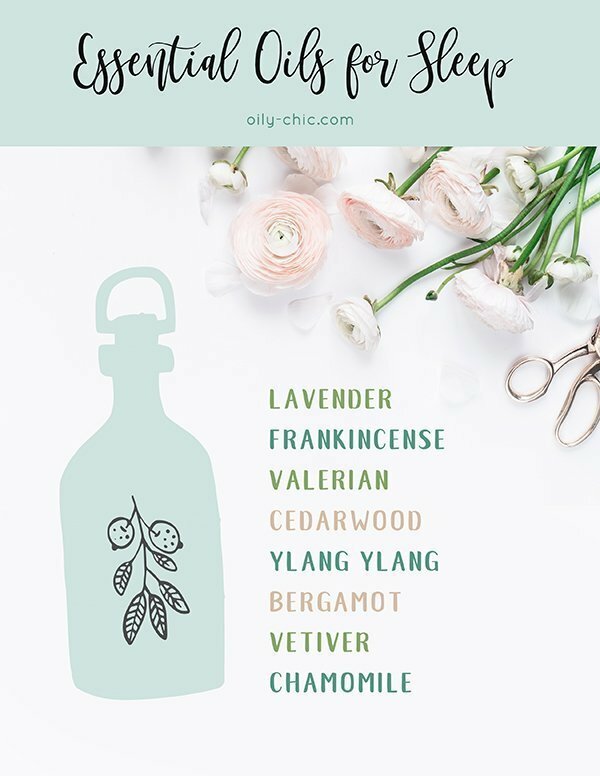 Create your own essential oil sleep recipes with this Essential Oils for Sleep Guide and blank blending worksheets from Oily Chic Library or pin for later. Listy mist the pillow spray on your pillow case, bed linens, eye mask, or even your pajamas just before entering your bed to rest. 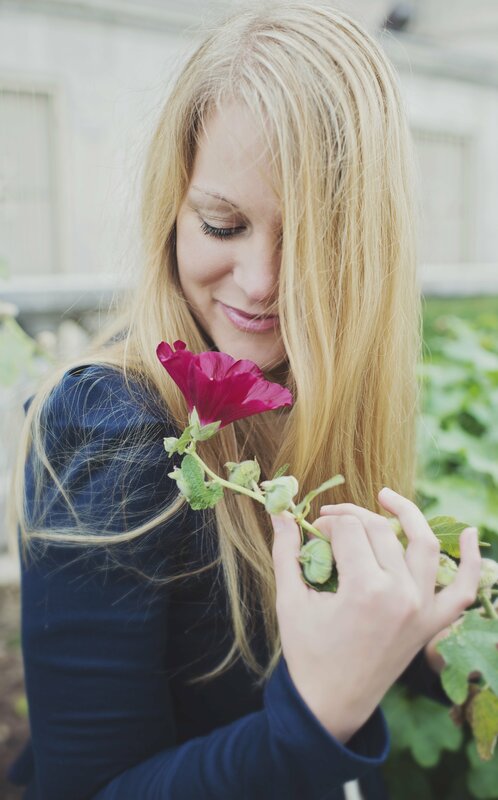 Take a handful of deep breathes to clear the mind and allow the essential oils to reach your olfactory receptors and deliver the message to your brain. A.K.A. Aromatherapy. If you wake during the night, mist a your pillow again to fall asleep fast. 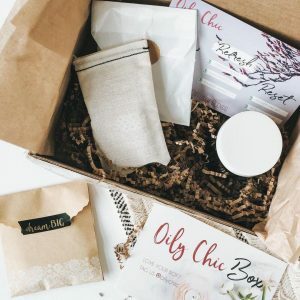 Hi, I'm Kristy founder of Oily Chic. 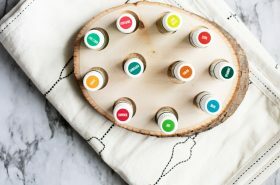 Here to guide you on your essential oil journey. Disclaimer: As an Amazon Associate Oily Chic earns from qualifying purchases. See our full disclosure policy.